Keep everything at arm’s reach when prepping a car with The Tape Caddy/The Tape Thing Combo package – and save! Choose 3/4″, 1 1/2″, or 2″ The Tape Thing tape size. 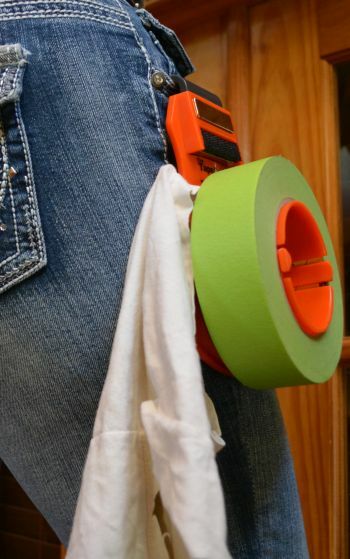 The Tape Caddy and The Tape Thing Combo keeps everything you need to prep a car within arm’s reach. Save by buying the combo package. Everything is clipped conveniently to your pocket. Ergonomically engineered to feel invisible. Choose 3/4″, 1 1/2″, or 2″ The Tape Thing tape size.